Like any other part of your home or commercial property, your roof requires the right level of care to ensure that it is able to last its entire lifespan. Make the smart choice when it comes to picking out the type of roofing that works best for your needs. We consult with you to find out what type of roof you want. The goal of our roofing company has always been to provide our customers with excellence in roofing services and to maintain their optimal satisfaction. 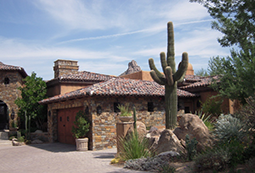 Contact Roofing Consultants of Arizona when you are in need of any repair, maintenance, or new installation services. 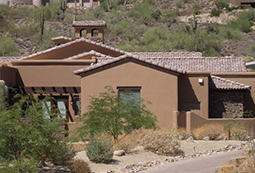 For more than 35 years, Roofing Consultants of Arizona has been serving the Valley area with some of the finest in high-quality, personalized roofing services. Owned and operated by Mr. Dale Nelson, our roofing company understands just how important of a role your roof plays in protecting your property. 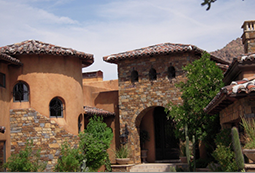 That is why Roofing Consultants of Arizona not only provides some of the finest quality workmanship in the area, but Mr. Nelson also remains hands-on with his business to ensure everything meets his high expectations. What does this all mean to you, the customer? 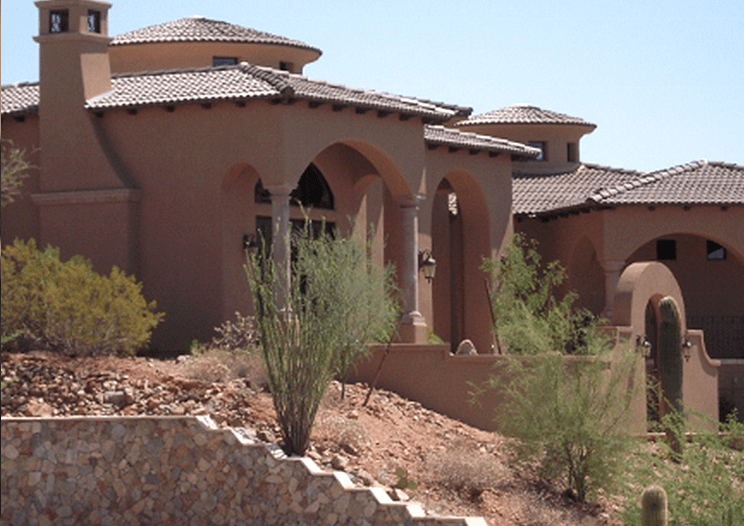 It means that when you work with Roofing Consultants of Arizona you are able to rest easy knowing you are always going to receive excellence in roofing services. Dale and his team are out to maintain your optimum satisfaction and will stop at nothing to ensure that the new or repaired roof you receive from us will be everything you hoped it would be. After more than three decades of experience in the roofing industry, our employees have gained the experience, knowledge, and skills necessary to handle almost any roofing related service you may require. From simple repairs and maintenance upkeep to comprehensive re-roofing and new roofing installation services, our company is able to not only perform the work you need performed, but do it well. Contact us to learn more about all of the different types of services we can provide to you and your property. 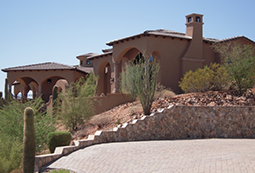 Our company is proud to provide assistance to customers located throughout the valley.